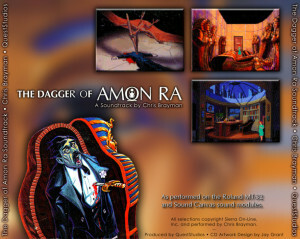 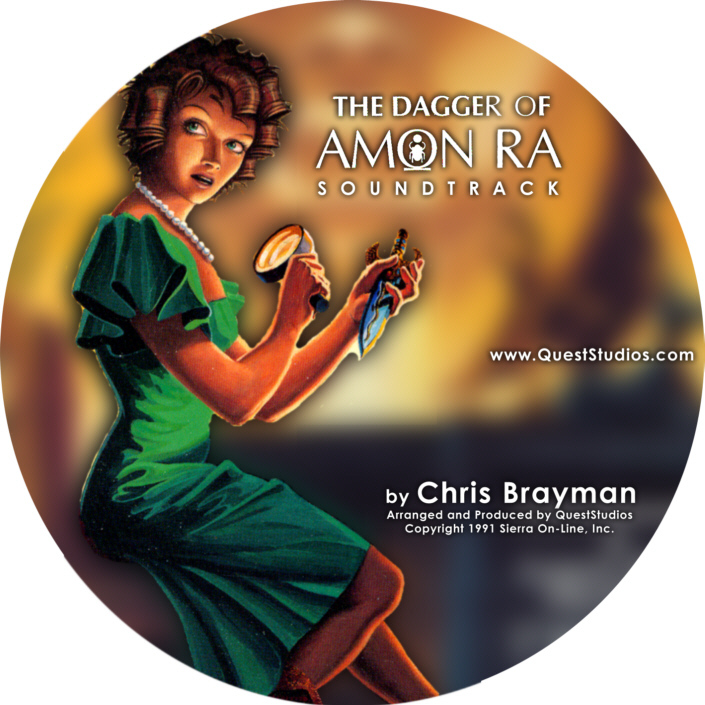 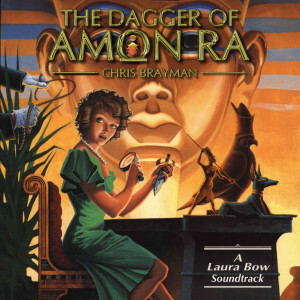 The Dagger of Amon Ra « The MIDI Music Adventure Show! 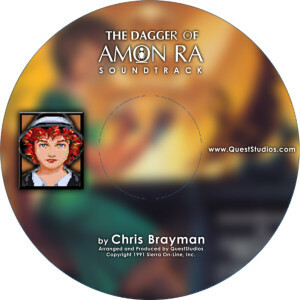 Chris Brayman’s The Dagger Of Amon Ra soundtrack, as recorded from the Roland Sound Canvas General MIDI and MT-32** scores. Created exclusively for Quest Studios members in June 2005. * CD Back Cover and Label artwork by Jay Grant. ** Many of the selections in this soundtrack are based on Sierra’s original Roland MT-32 score, recorded from the game by Alistair Gillett.